Save time on booking and share the joy with your loved ones! 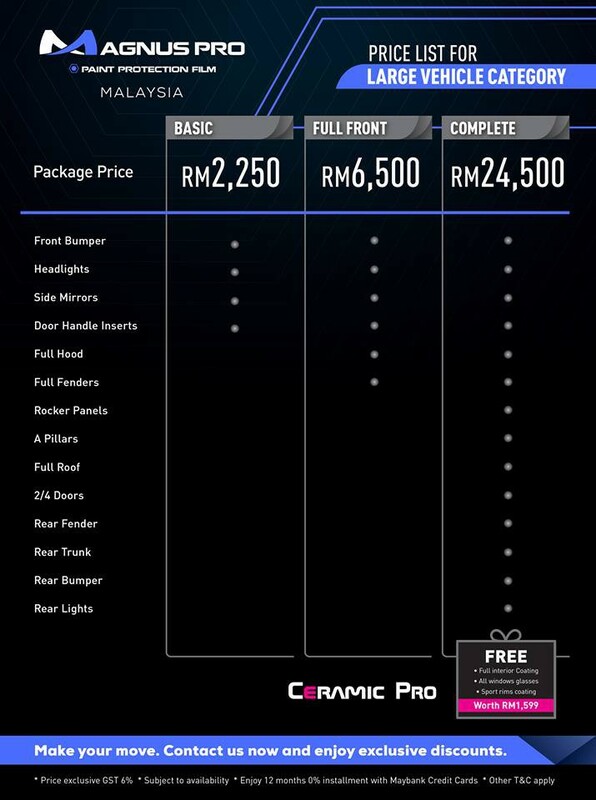 Send Rm10 credit to them and get Rm10 when they complete the booking. Thanks for using QueueMart. We are glad to be at your service and if you have any enquiries with the use of our app or booking, we are here to help. You have 14 calendar days to inform us about the dissatisfaction of the booking or service but there will be no return of service. For the return of any purchased physical item, it will take 7 days to process. Please keep the receipt as the proof of booking or purchase. A service voucher may be given as a compensation on a case-by-case basis. Once we receive your dissatisfaction request, we will inspect the account and notify you that we have received your request. In the case of no-show, the deposit will be forfeited. There will be no refund of deposit once the payment has been made. You can arrange to re-schedule with the merchant on a case-by-case basis. For full service payment, actual refund amount to be based on the extend of service being provided to you. We will immediately notify you on the status of your refund after inspecting the item. If your refund is approved, we will initiate a refund to via bank account transfer and a processing fee of up to 10% may be charged. Thanks for having you to arrive at our locations of service with your proof of booking or purchase, which will be accessible by your registered phone number and password (or Facebook or google sign-in). The service would only be applicable for the range of time being mentioned in the booking detail. Please arrive 5 mins before the actual time to avoid disappointment. If you are late for more than 10 mins, we have the right to cancel or reschedule your appointment. Thanks! 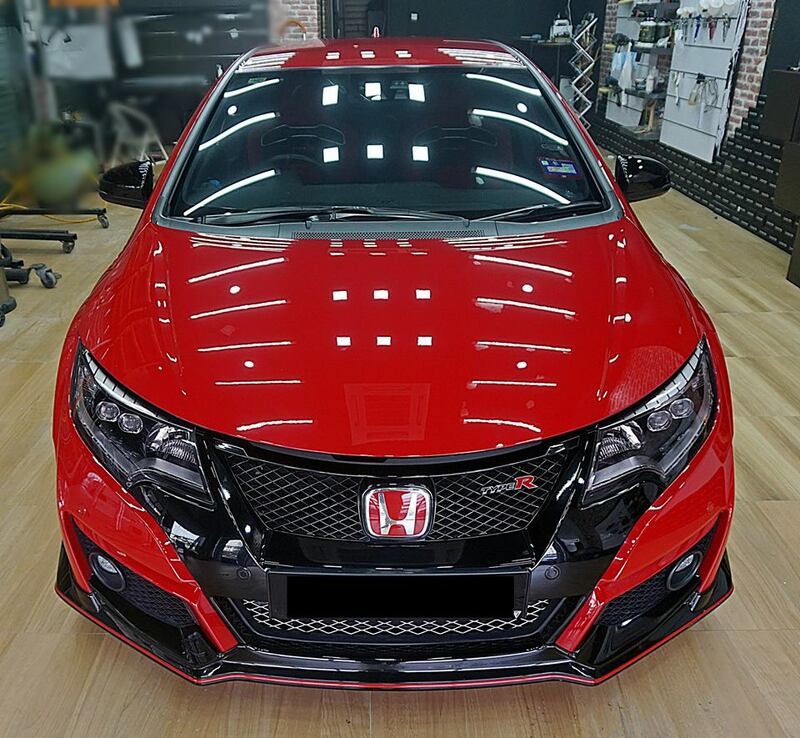 location_on H-13-3A, The Potpourri, No 2, Jalan PJU 1a/4, Ara Damansara, 47301 Petaling Jaya, Selangor. Welcome to the coating maintenance system! Coating is the first line of defense against environmental factors. Coating maintenance can reduce life-cycle expenses. Drive a new car everyday! 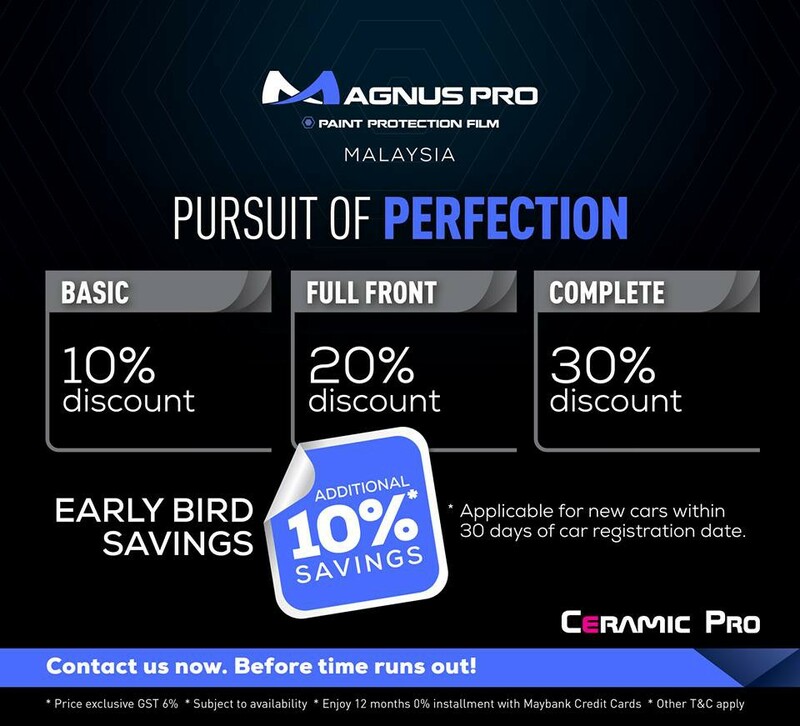 Another flagship of Ceramic Pro Malaysia officially launched in #SetiaAlam. Dropby our showroom to discover more! 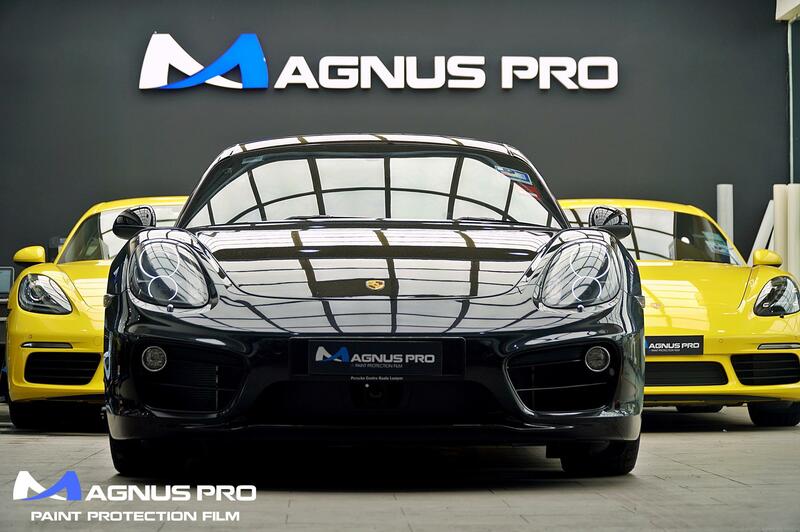 We welcome you to visit our showrooms and walk away with the perfect combination of protective solution CERAMIC PRO Coating + MAGNUS PRO Paint Protection Film. We strive to bring you the greatest value and the smartest life time investment. 1) Scientifically engineered self healing protective film prolong years of protection. 2) Advance formulations develop with high resistance to stone chips, scratches and stains. 3) Ultra thick polyurethane is measured in multiply of hundreds of microns thicker than original clear coat. 4) One of its kind self-healed from swirls and light scratches without heat element. 5) Unrivalled level of clarity allows the glossiness remains at all time. 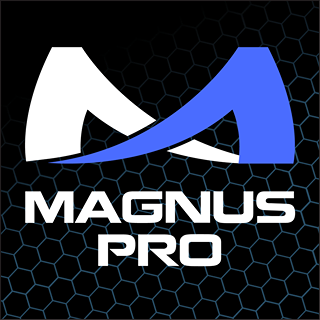 Magnus Pro is beyond the film itself. It’s about the passion for an amazing artwork that gives soul to your vehicle. By deploying the cutting edge machinery and under the hand of our mastery, we can offer our customers an unprecedented finishing art. Every part of the surface will be perfectly covered with highest accuracy on edges and curves. 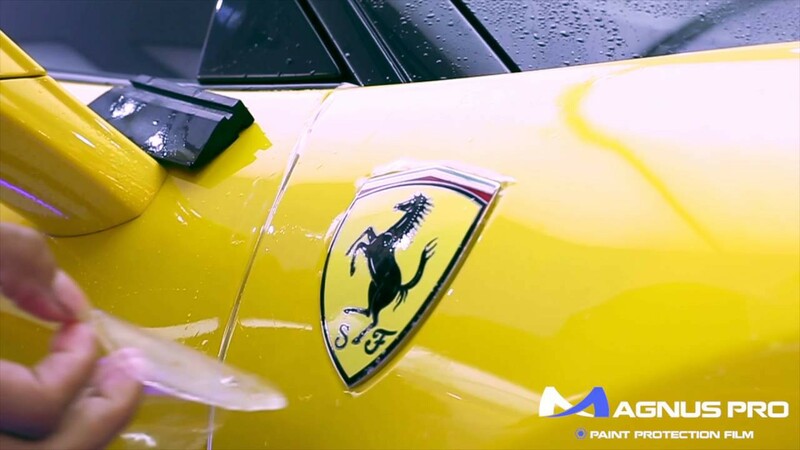 You deserve the best and let us bring forth the finest touch on your vehicle. 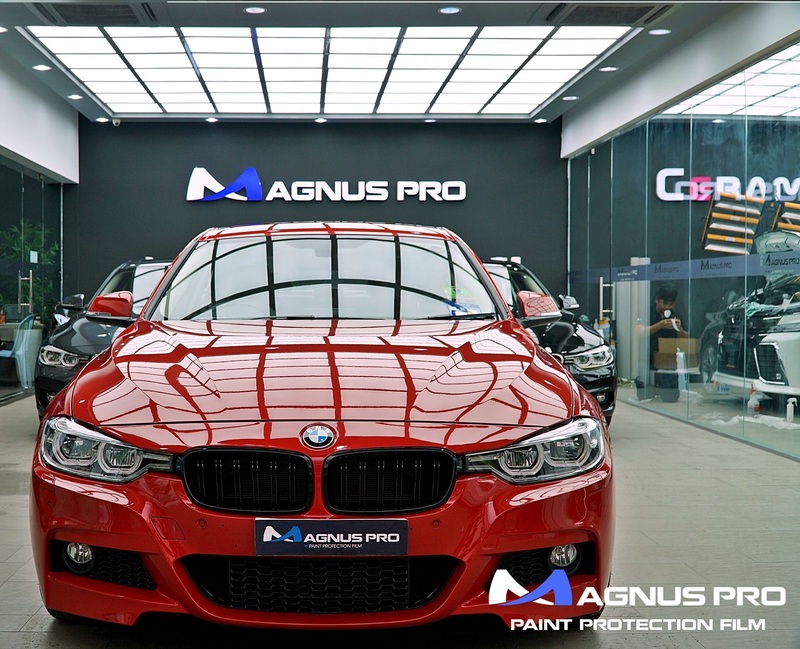 Magnus Pro Malaysia is invaded by the Germans #BMW #F30. All the 3 brand new BMWs fitted bumper to bumper with our signature #MagnusPro paint protection film. Get your F30 down now for an instant 10% discount! Only if you book in Sept! Wax is DEAD. Never wax your car again. Apply one-time CERAMIC PRO permanent protective coating & drive a new car everyday. 20% rebate for a newly-registered car (less than 2 months)!